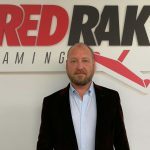 Red Rake Gaming, a developer of online casino games, has been issued a business-to-business license by the Malta Gaming Authority (MGA). 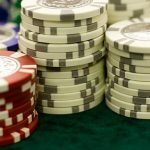 According to a press release from this past Wednesday, the company will now be able to offer its games to a large number of gaming operators licensed by the MGA. 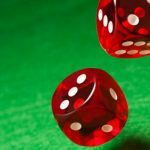 It was the second license received by Red Rake following a license it was issued by the UK Gambling Commission less than a month ago. The Spain-based company now holds a number of licenses across Europe. 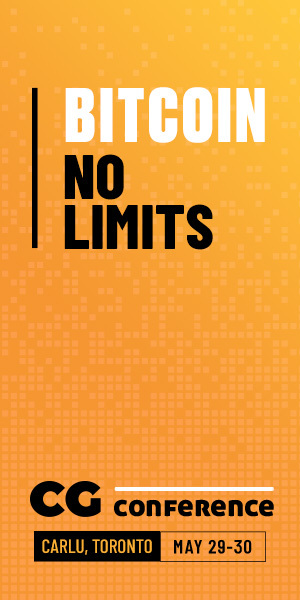 In addition to those previously mentioned, it is also licensed to provide its games in Belgium, Italy, Spain, Portugal and Romania. 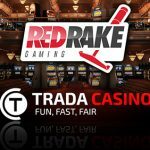 Red Rake has over 200 partners through several platforms and its games are provided in 20 languages and in more than 100 currencies. Securing the licenses in the UK and Malta will give the company the ability to expand its presence through new partnerships, as well as grow its footprint across Europe. The company introduced a new video slot game earlier this week. Bonnie & Clyde is based on the 1930’s gangster era in the U.S. and offers 50 paylines across a 5×4 reel set, as well as a number of free spin opportunities. 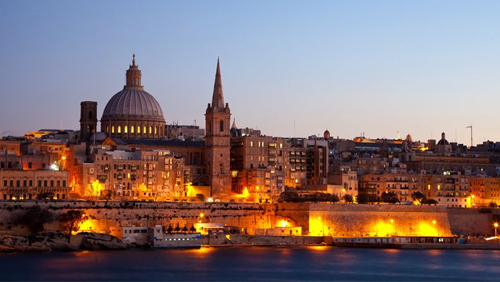 While some companies are being allowed into Malta, others are being forced out. 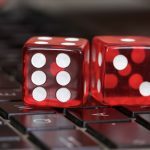 The MGA has pulled the plug on four gambling operators over the past couple of weeks, including the licenses of Betixx Ltd, Bet Service Group Ltd, World-of-bets EU Ltd. and Morpheus Games. All four operators were ordered to halt their respective activities immediately, but the gaming authority didn’t offer details on what prompted the license cancellations.